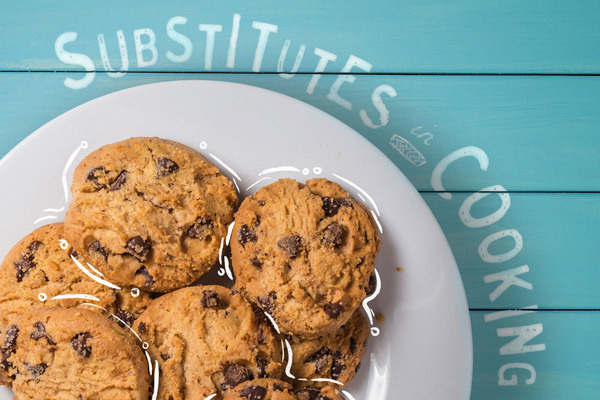 Cooking substitutions are a great way to transform your tried-and-true recipes into something better for you. AdventHealth and MyHealthKC have rounded up the best substitutes for dairy, fat and sugar, placing them all in a handy guide and printable cheat sheet. Download the guide to find easy ways to make your cooking healthier.